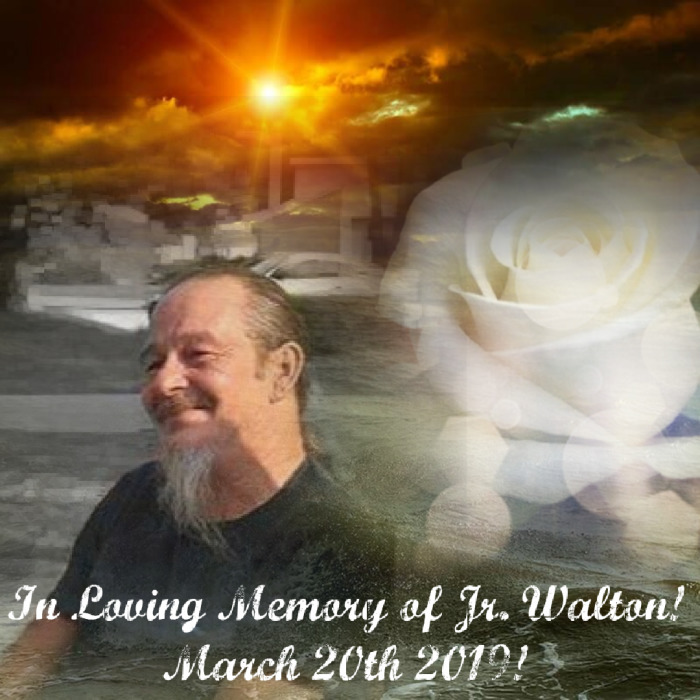 Bedford "Jr." Walton, 53, of Fayetteville passed away on Wednesday, March 20, 2019. He was a loving husband, father, grandfather, brother and friend. Left to cherish his memories are his wife, Deborah Walton of the home; two daughters, Katherine Walton of Wilmington and Tammy Ring of Fayetteville; one son, Kenneth Walton of Fayetteville; a sister, Mildred Dishmond of Ruffin; two granddaughters, Kaytlin Lake of Charlotte and Raven Walton of Fayetteville; and one grandson, Lucian Walton of Fayetteville. In lieu of flowers, the family requests memorials be made to Deborah Walton.